Al-Mahdi Institute is committed to the enhancement of the Shi’i community, focusing on meeting the educational, spiritual, and practical needs of the people. 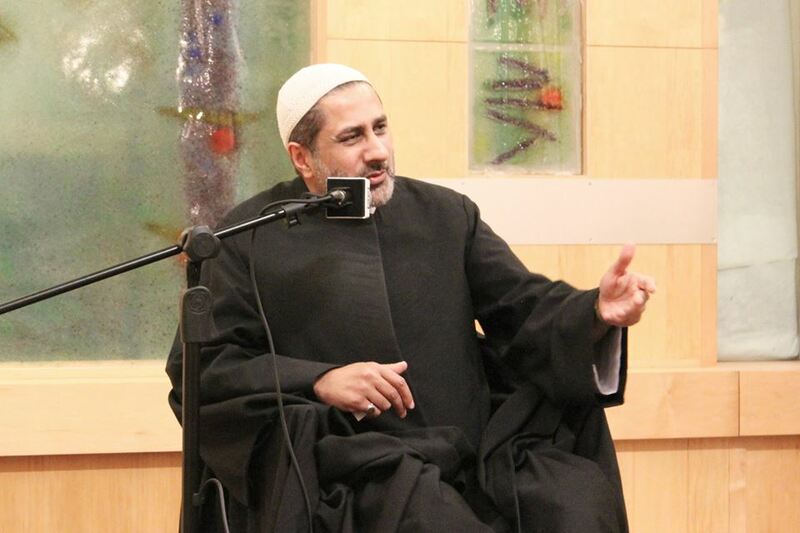 By hosting scholarly discussions as part of the Shia Scholars Forum (SSF) and yearly Arbaeen lectures, AMI hopes to encourage Shi’i communities to actively contribute towards faith-based academic research for the intellectual and spiritual development of communities worldwide. 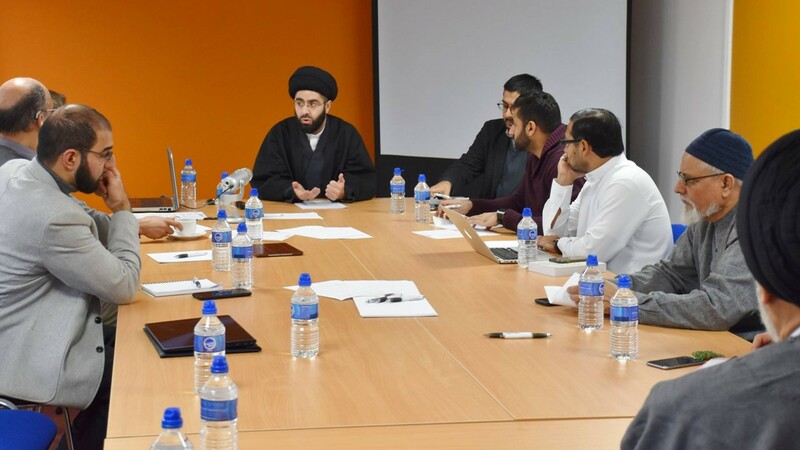 Realising that scholars need to be well equipped to answer challenging questions arising from the grass roots, the Shia Scholars Forum (SSF) provides an opportunity for those addressing the community to critically explore key beliefs in an open and safe environment. By gaining a deeper understanding of the various viewpoints within the Shi’i tradition, scholars in a position of authority are better prepared to offer guidance. Find out more about SSF and its activities here. 23rd - 27th November 2015 What is the nature and purpose of human life?